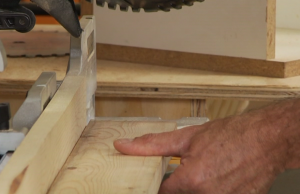 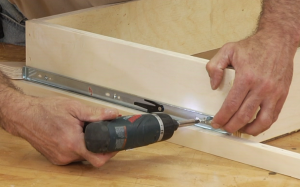 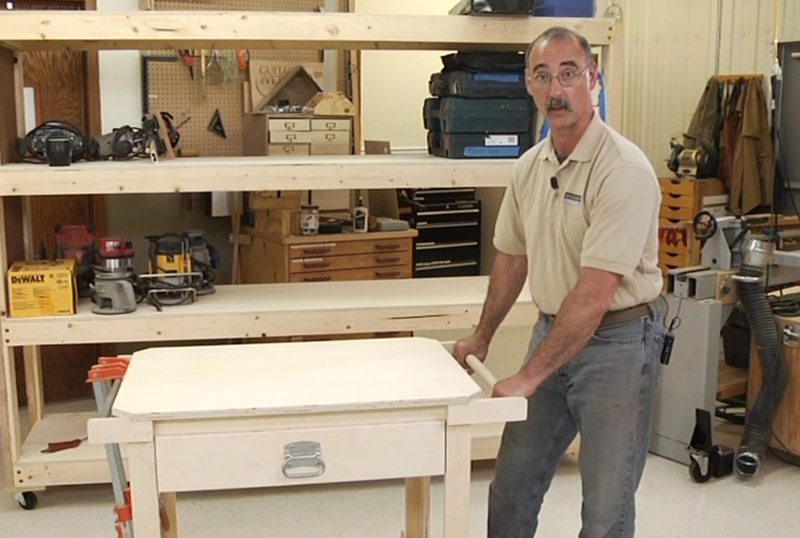 This video demonstrates quick and easy mobile storage and is a great weekend project. 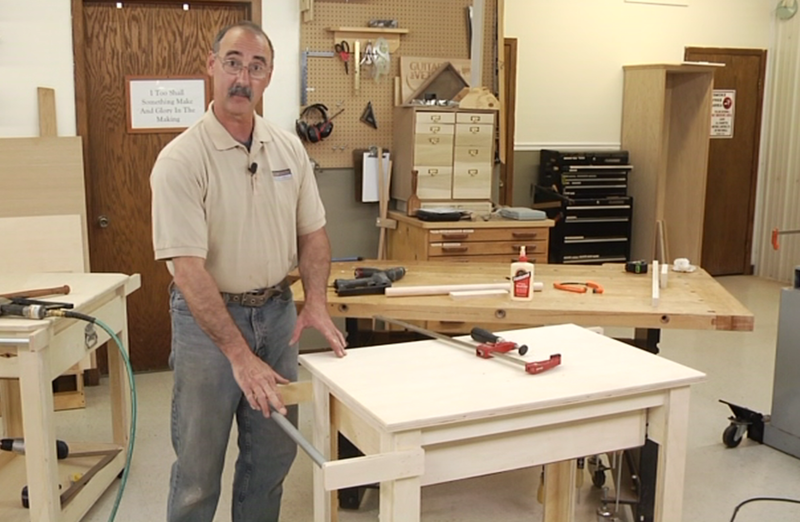 George Vondriska will show you how to prep the material, how to assemble the frames together, and how to add the vertical supports. This video is a must for anyone who wants a fun and quick weekend project! 87 minutes.